Cowabunga dudes! Cody here, surfing my way into your heart all the way from California. 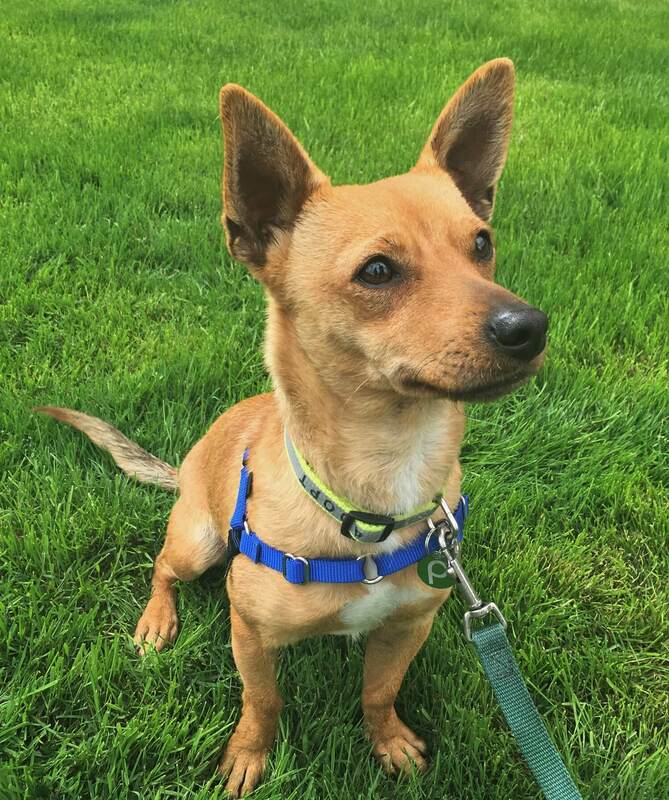 I am cute and adventurous Chihuahua mix looking for someone who will give me plenty of love, treats, and walks! . I enjoy playing with some of the local natives here at Pixie-both human and canine! Overall, I am just a lively, righteous dude looking for someone to both play and “hang loose” with. So fill out an application today and we can meet! I come to you neutered, vaccinated, and micro-chipped with an adoption fee of $250. Tubular!